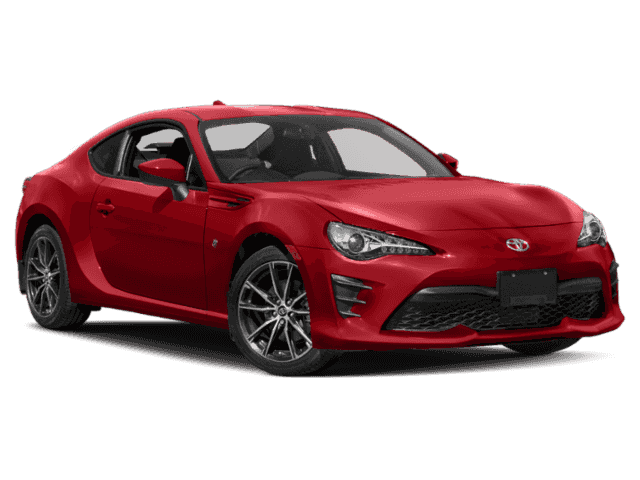 Steel 2018 Toyota 86 GT Manual RWD Coupe RWD 6-Speed Manual D-4S 2.0L H4 DOHC Borla Touring Dual Exhuast. 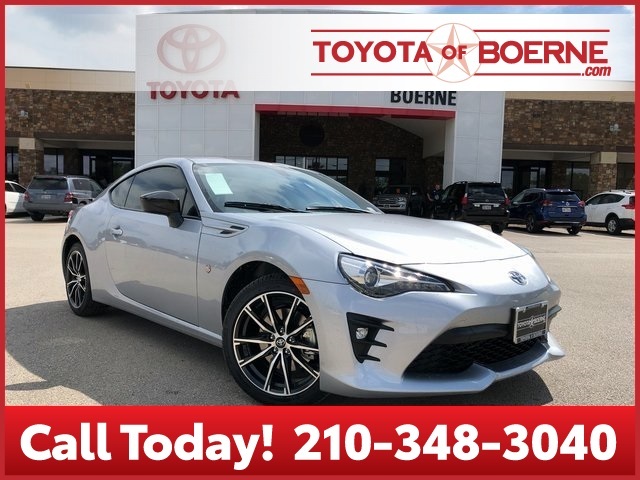 Discover the Toyota of Boerne difference with an unparalleled customer experience from the moment you set foot on our lot to many more miles down the road. Toyota of Boerne does everything possible to ensure that you’re always treated like family. Our unrivaled five-star hospitality includes amenities not found at other dealerships. From free car washes to complimentary loaner vehicles, you’ll notice an immediate difference when you select Toyota of Boerne for all of your sales and service needs. Toyota of Boerne invites you to come relax while your vehicle is being serviced. Sit back and enjoy a hot cup of coffee and fresh baked cookie on plush leather sofas while watching TV on one of our many HDTVs. We also provide free WiFi in our luxury lounge. Or if you need to step out and catch up on some errands we offer a courtesy shuttle to stores and restaurants within 15 miles of the dealership. We always have an incredible selection of new and pre-owned inventory in stock. You can choose from a variety of makes and models all with the options available to suite your wants and needs. 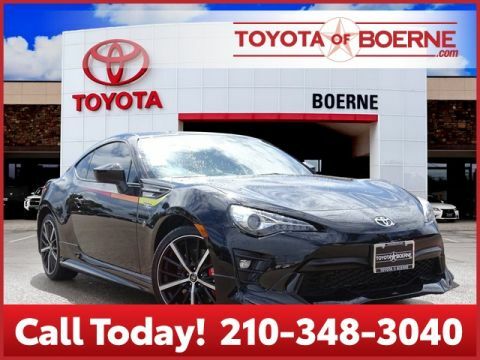 Toyota of Boerne does whatever it takes to make sure you receive the best possible savings and price for your vehicle because we understand the value in saving real dollars. As a family-owned and operated store we emphasize and understand the importance of spending time with family as a top priority to our employees. No matter what, family always comes first at Toyota of Boerne. When you factor in the quality of service, giant selection, world-class customer treatment and savings to match, you’ll find it difficult to shop anywhere else. Our goal is to always exceed your needs each and every time you visit the dealership. We make it top priority to provide an experience like nothing else. 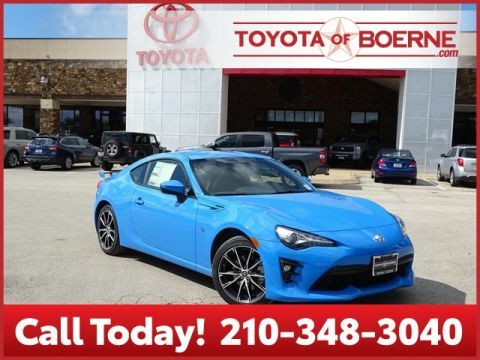 Come visit us today at Toyota of Boerne and experience first-hand the better way to buy in Boerne!